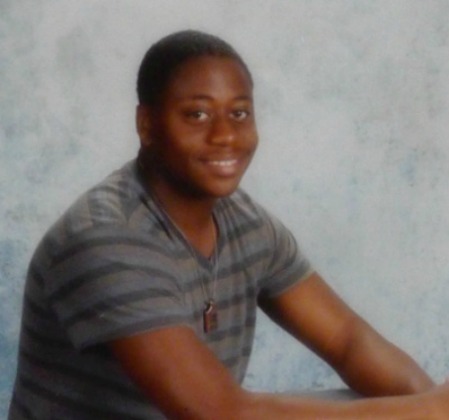 On the morning of Aug. 29, Lennon Lacy, a 17-year-old African-American high school football player from Bladenboro, N.C., was found dead in the open field of a mobile home park, hanging from a swing set. The Lacy family says the police rushed to rule Lennon’s death a suicide despite their many unanswered questions such as the shoes Lennon was found wearing – they were a size and a half too small. They say all they want is a thorough investigation before any conclusions are reached. The North Carolina NAACP hired an independent pathologist to examine the autopsy report – in the report, questions were raised about the way the body was handled and whether or not it was feasible for Lennon to hang himself from the swing set. In light of the pathologist’s report, the NAACP requested that U.S. Attorney Thomas Walker of the Eastern District of North Carolina take over the case.